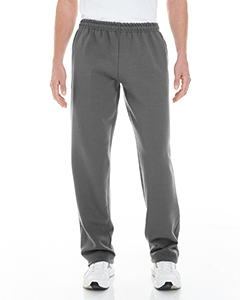 Shop Wholesale Sweatpants Starting at Under $10 Each! 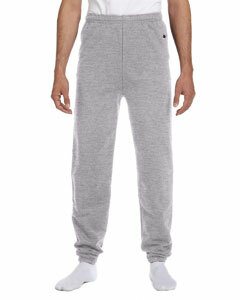 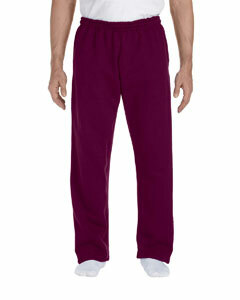 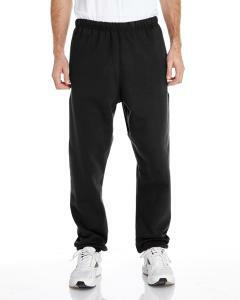 Looking for wholesale sweatpants starting at under $10 each? 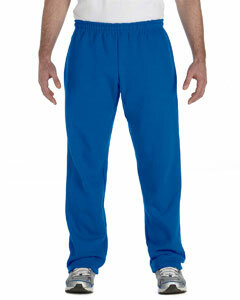 We have what you are looking for in the brands you know including Gildan, Jerzees, Champion, and many others. 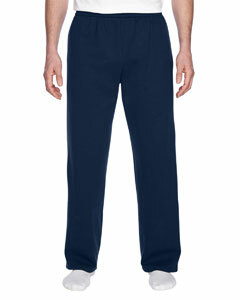 Our blank sweatpants come in many styles including pocket, no pocket, open bottom, elastic bottom, and more. 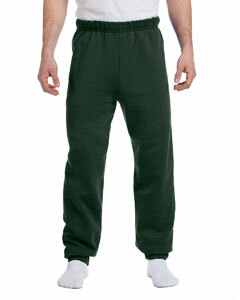 All of our sweatpants can be used for printing or worn blank. 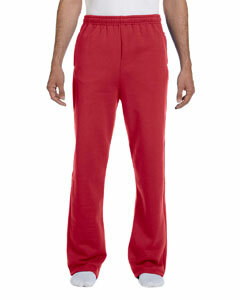 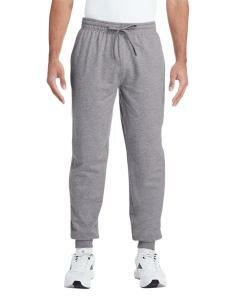 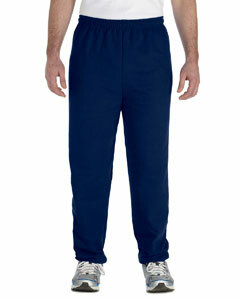 For volume orders, we offer discounts on all bulk sweatpant purchases. 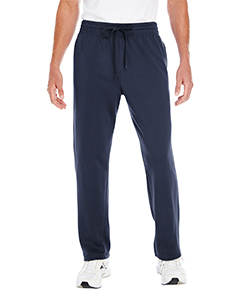 These discounts will automatically be applied to your cart at checkout. Order by 4 pm EST and your order will be shipped same day.